Z-LASER awarded with “Industry Award 2017 Best of”. Presentation of the new laser projector LP-HFD2 as the successor of the laser projector LP-HFD. Optimization of the international sales office and partner network. From January 2015 Dipl.-Ing. 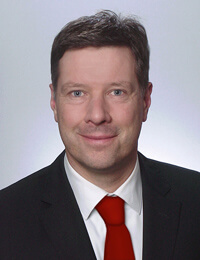 Rüdiger Ruh as managing director / COO the company. 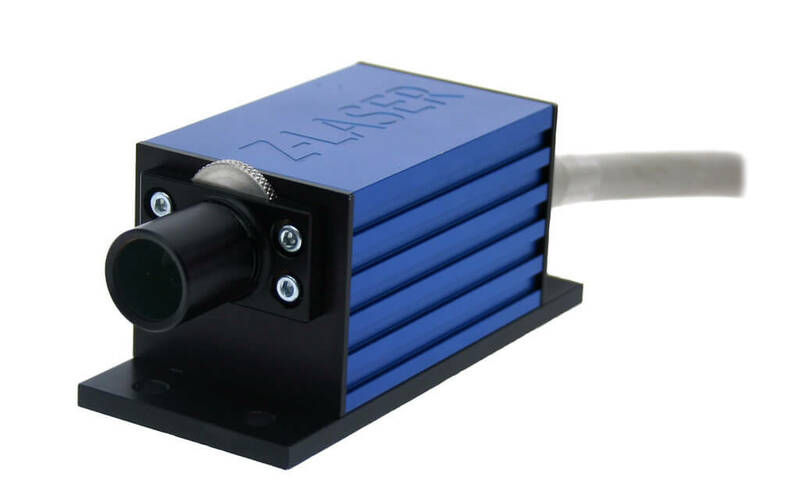 Presentation of the camera- and laser-based measuring system Z3D-Control. 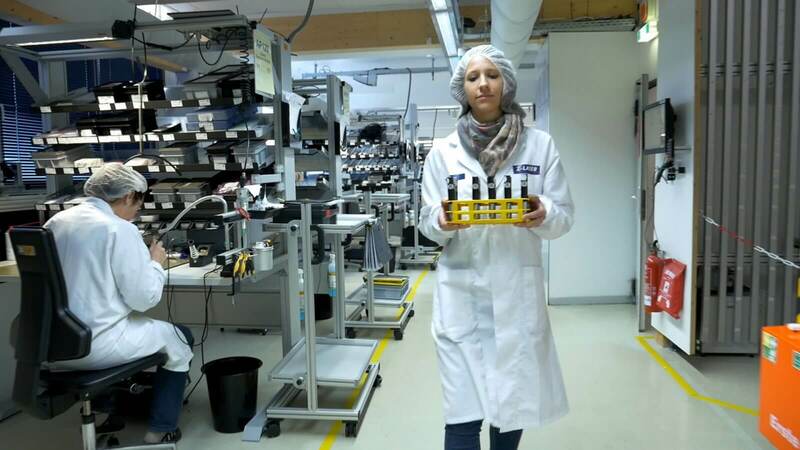 All internal production processes have been adapted to the latest international standards. Presentation of the ZQ product range. 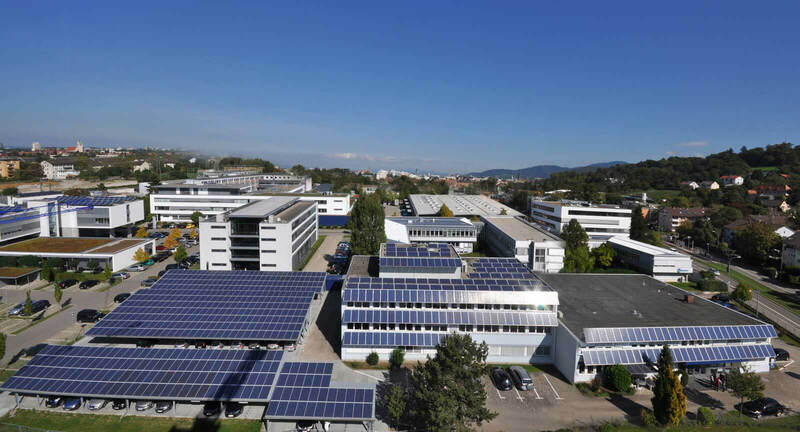 In the middle of the year, Z-LASER‘s own solar park was established. 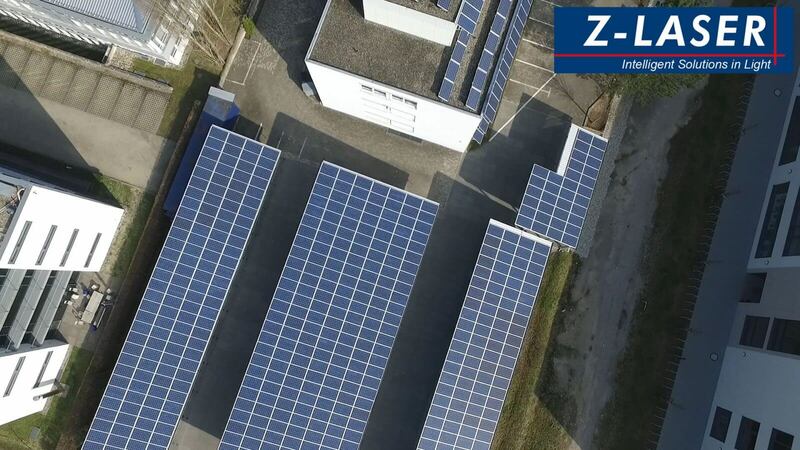 From now on, Z-LASER generates a considerable part of the energy requirement via the in-house solar system. 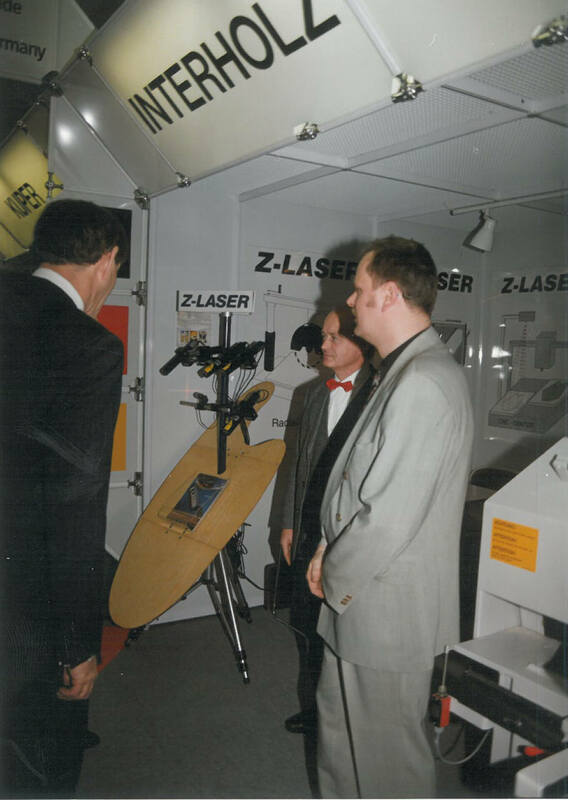 Foundation of Z-LASER America Inc. (Montreal). Foundation of Z-LASER Italia Srl. (Milan). … into Merzhauser Straße 134. The location here offers room for growth and, thanks to the direct connection to public transport, makes it very easy for employees to get there. There is also a large car park for visitors and staff. Development of the speed-dependent power control of laser projectors, new optics, mechanical and electronic designs. 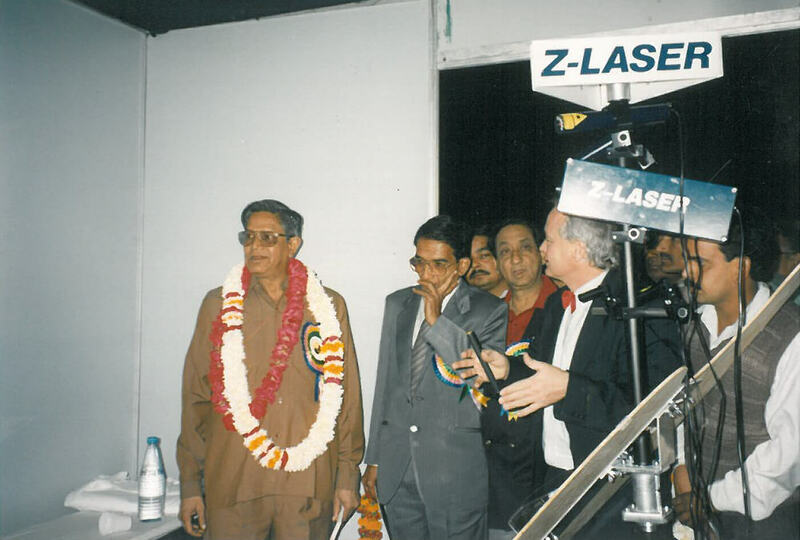 Z-LASER is well-established on the market with individual laser systems. 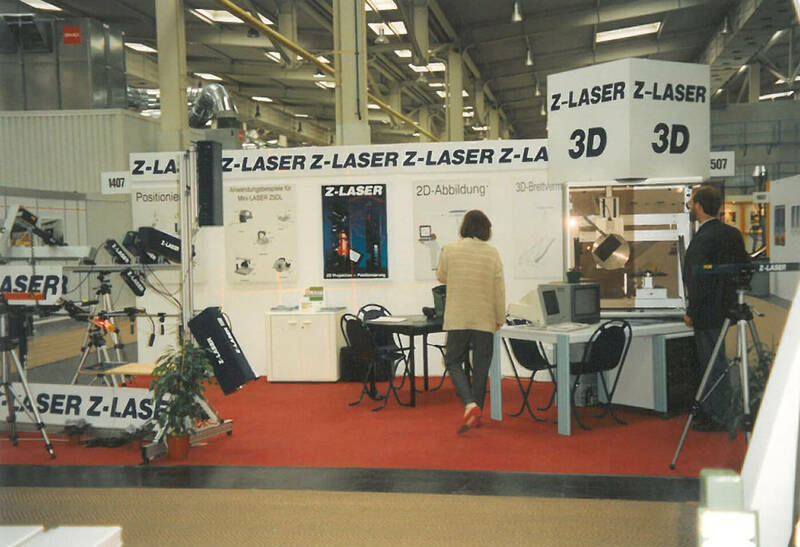 Z-LASER is the market leading laser manufacturer for the clothing industry, tyre manufacturing, the concrete and prefabricated housing industry and medical technology. The demand extends across industries. The company strikes out in a new direction. 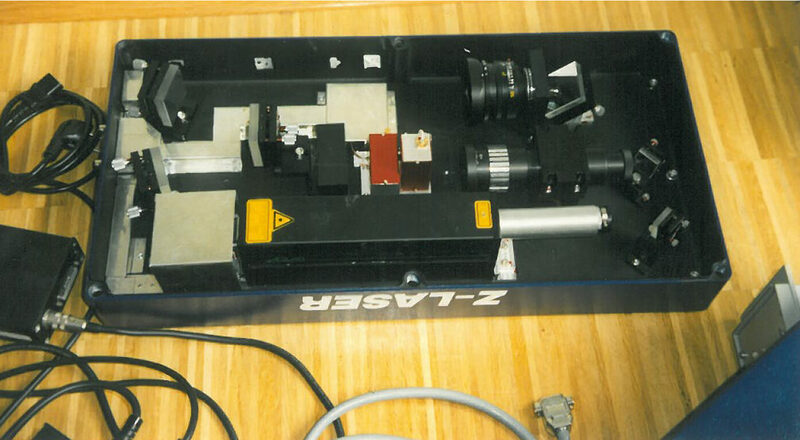 Development of the 3D-Measurement System Vision 2000 and presentation of the first diode lasers. …at the Wood fair (expo) LIGNA, Hanover, Germany. 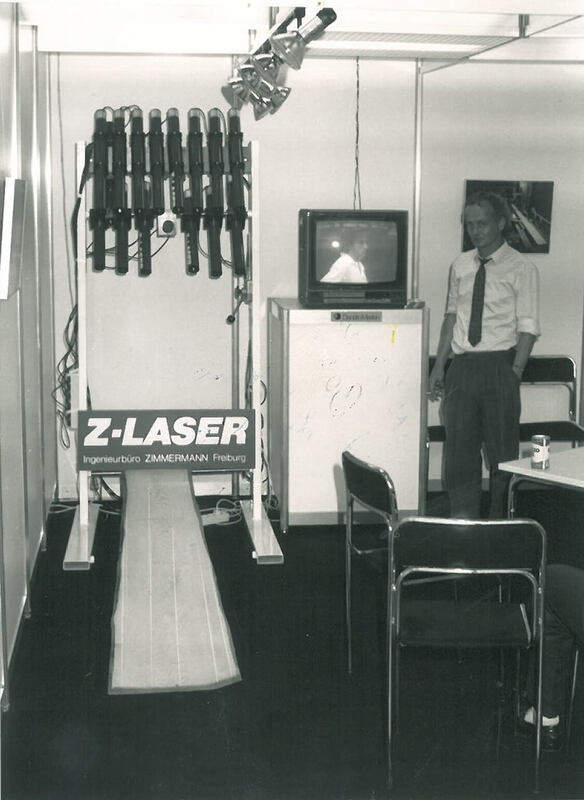 Qualified industrial engineer, Kurt-Michael Zimmermann, establishes the company Z-LASER in Freiburg i. Br. 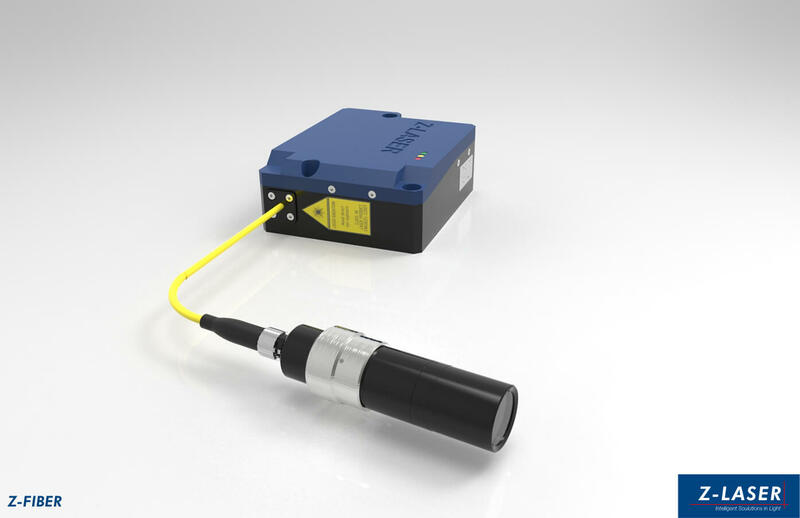 Initially the company specialises in innovative development of laser systems as positioning aids.